​A tree may be removed for numerous reasons such as, it is causing damage to its surrounding or maybe it has a specific disease and is best to be removed, whatever the reason, you will always be left with a tree stump. ​In some cases, people like to leave the tree stump how it is and use it for a numerous amount of things like turning it into a bird table etc. This really all depends on where the tree stump sits and whether it is in the way, causing trouble or is a hazard to its surroundings! 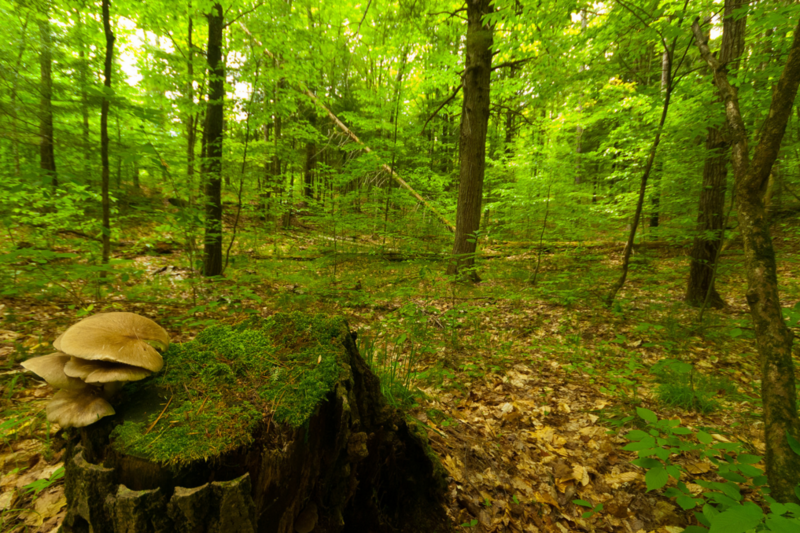 A tree stump will naturally rot away and in the future may need to be removed anyway. If you have had a tree removed or one has been removed previously to you owning the land, you may have other plans in place for the land and the tree stump may be in the way for that to commence or maybe where the tree stump is, is a hazard for those who pass it. Sometimes have a tree stump removed is the best option for everyone. Listed below are some of the common reasons we hear from our customers as to why they would need a tree stump grinding down and removing. New development - sometimes, new plans have been made to start the process of a new development. Most cases, construction needs to take place and a tree stump may cause problems with the development plan if it is in an awkward place or in a place where something else is wanted to be put. Trip hazard - A tree may have been planted and could have had buildings built around it. Now that the tree is too big or was causing problems, it may have had to be removed and now there is a tree stump left behind, this may cause problems for those around it, especially if it is near a walk way or somewhere that is used regularly for people to walk past and could be classed as a potential hazard to others. Doesn't look right - Tree stumps aren't always a nice sight to see, especially if they are dull looking and can be a bit of an eye sore. Although in some cases, tree stumps make a lovely feature, especially when it comes to helping the wildlife but it can also look out of place and can ruin a picturesque landscape. Replacing the tree - Unfortunately, a tree sometimes has to be removed due to diseases the tree may have formed through fungus and removing the tree is the best possible answer to the problem. 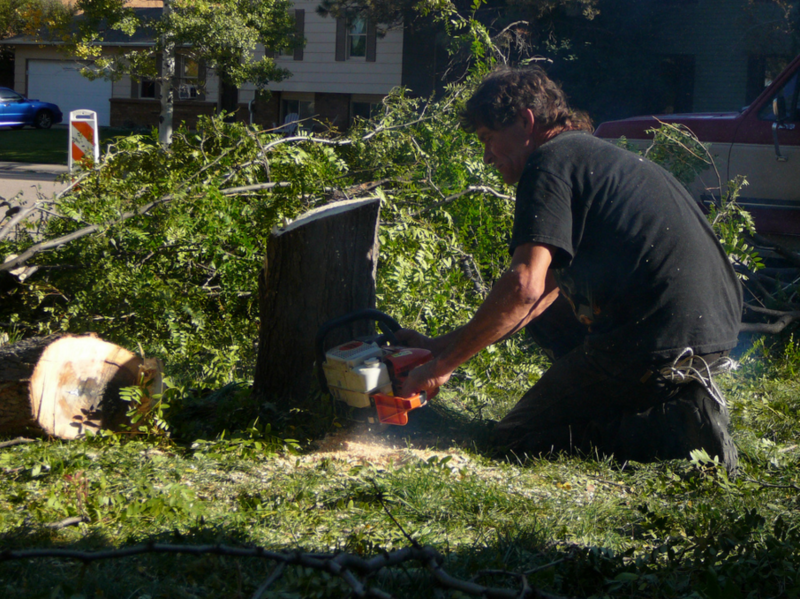 Leaving a space bare where a tree once was can ruin the landscape so replacing the tree is a choice that a lot of people make but before you can replace the tree, the old tree stump has to be grinded down so that a new one can be planted in place. 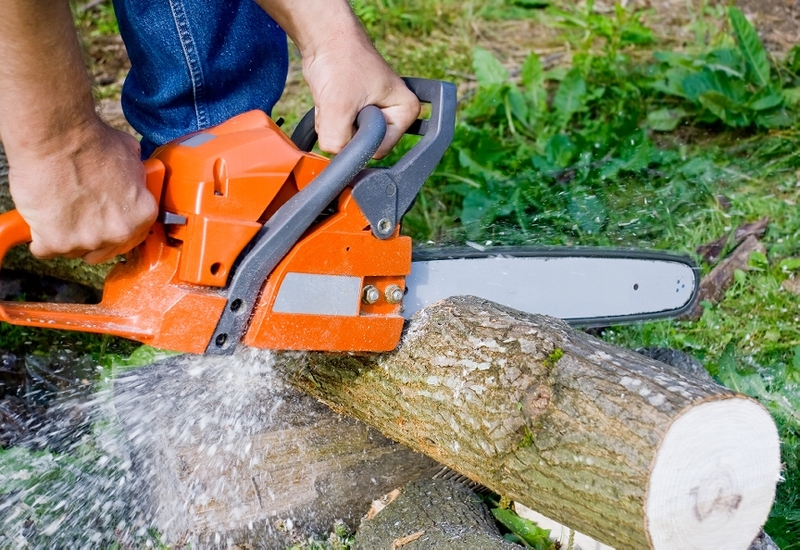 West Bromwich Tree Surgeons are professional tree surgeons and have all of the necessary kit to remove a tree stump. We have the top of the range stump grinders which is what is used to grind down the tree stump leaving in a type of woodchip. West Bromwich Tree Surgeons are able to do this process with any tree due to our machinery capable of catering for any root size. West Bromwich Tree Surgeons use only the best equipment so fortunately, we are able to grind down the tree stump to around 18 inches below the ground level so that it can be turfed over, landscaped or replace the tree with another tree or plants/flowers. 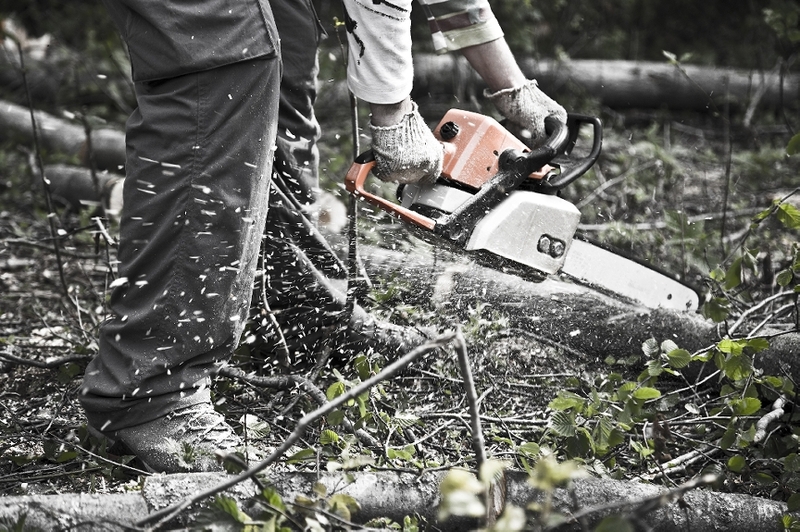 ​West Bromwich Tree Surgeons ensure that whatever the reason for stump grinding, we do it perfect every time so you are able to do anything that you please with it.